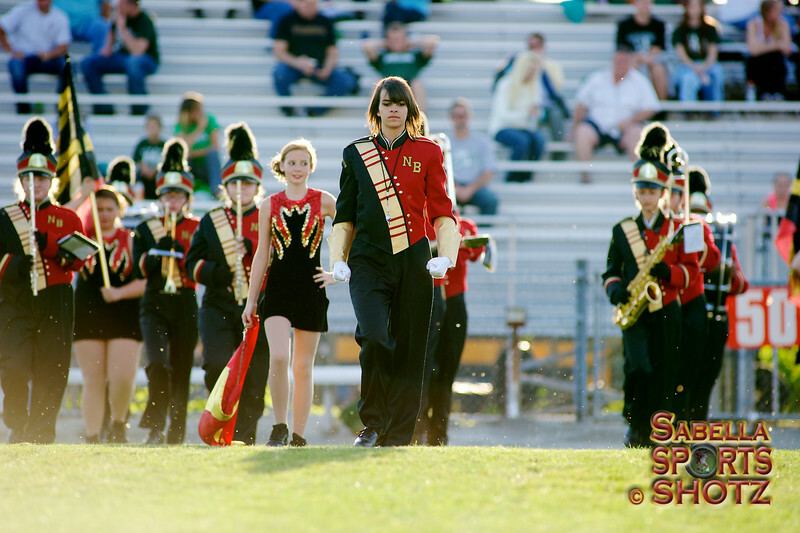 Images captured during the Pregame and Halftime performances of the 2014 Edition of the New Brighton High School Marching Lion Pride for the New Brighton vs. Laurel HS Football game. I didn't capture as many images as I normally would because t was testing out a new lens this day, but I'll be sure to try and capture as many of our band members as possibly throughout the season. Thanks for letting me catch you in action and You Guys Rocked!